If you are an existing patient, we would like to thank you for trusting us with your dental care. If you are a new patient we would like to welcome you to our West End dental office. 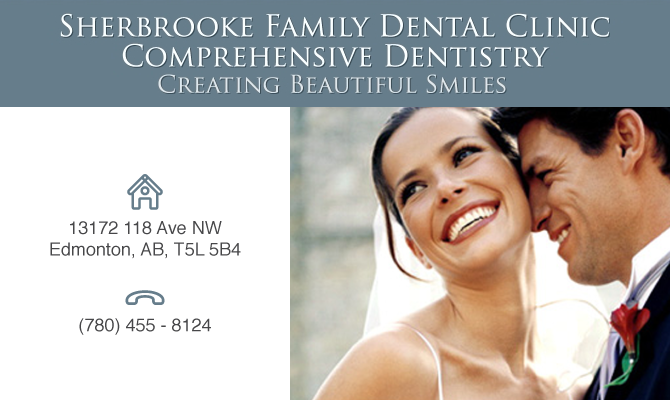 The doctors and dental team at Sherbrooke Family Dental Clinic are committed to providing you with the personalized, high quality dental care that you deserve.